Production to reach 160,000 units per year in the Tacoma truck line. The $150 million expansion will add 400 new jobs to Tijuana´s automotive industry. This week Mike Bafan, President of Toyota Motor Manufacturing of Baja California, announced the firm will undergo a $150 million expansion to boost its Tacoma production by more than 60,000 units annually. 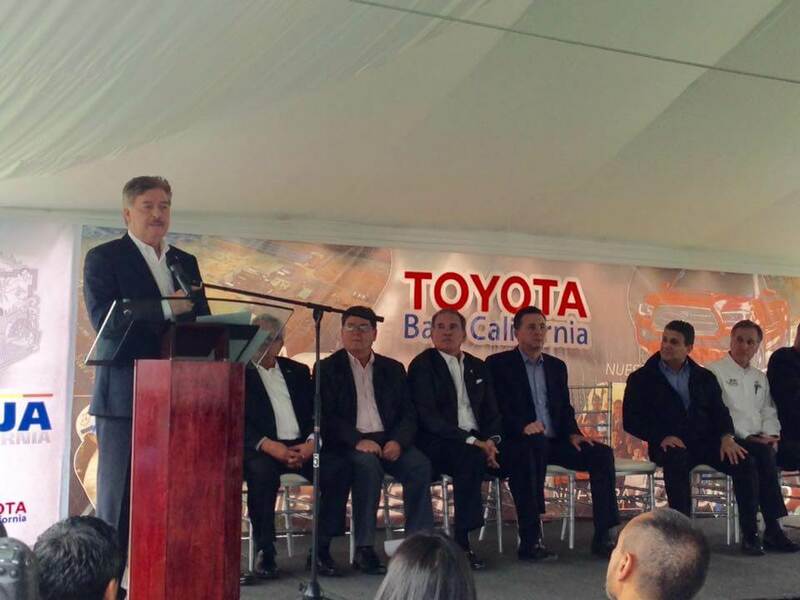 The announcement took place at Toyota´s plant in Tijuana in front of industry leaders, city and state government representatives, and TMMBC´s staff. He went on to add that, during the two years he has headed up the operation, it has seen steady growth made possible by its workforce of 1,200 employees. Governor Vega added that expansions and new investment in the state account for a 48 percent increase in industrial production in Baja California over last year.